Signs recently went up on a space in The Point, on the corner of Rosecrans and Sepulveda in El Segundo, announcing that a branch of “modern organic Mexican” chain Tocaya Organica is continuing its unrelenting expansion. Not sure of an opening date yet. According to their website, they’re also opening locations soon in Westwood, Century City, Hollywood, San Diego, Scottsdale, and Chicago. 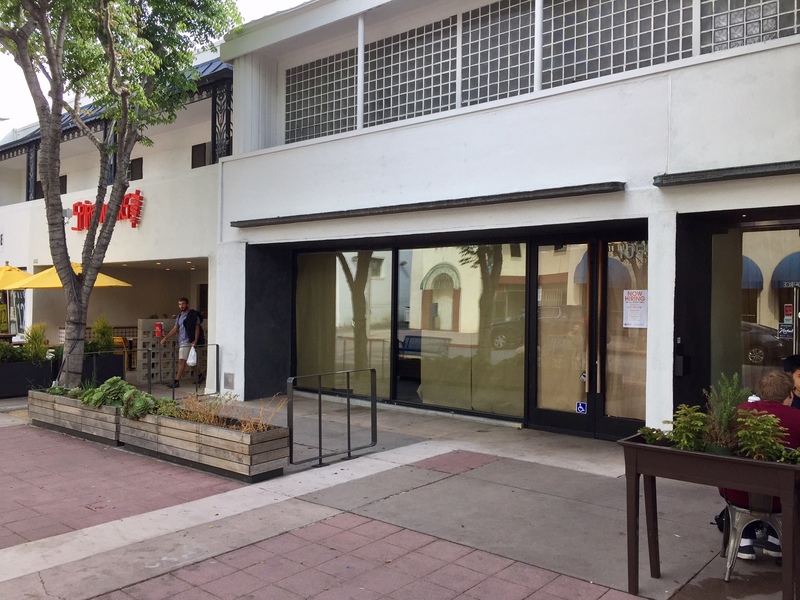 It looks like the juice empire Pressed Juicery is continuing to expand. 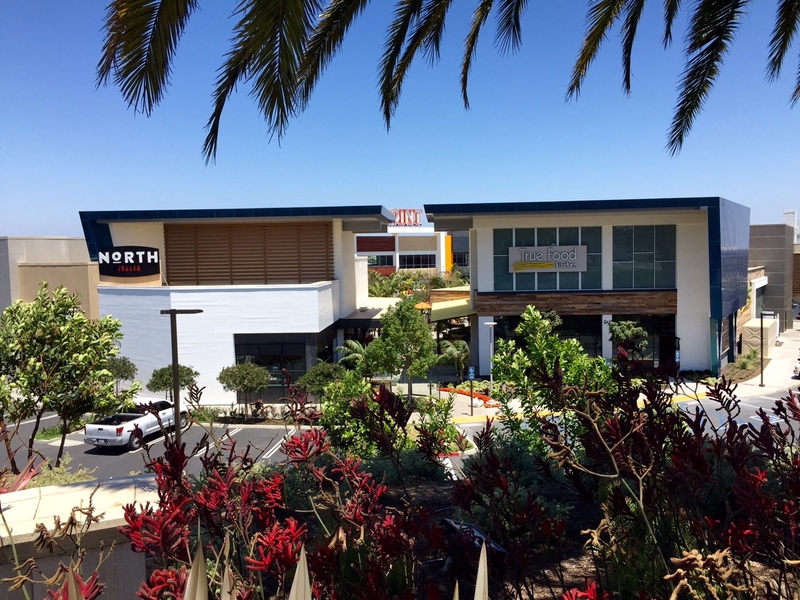 A branch is about to throw open its doors in the center of The Point, on the corner of Rosecrans and Sepulveda in El Segundo. They are shooting for an opening this weekend, but couldn’t absolutely guarantee it. 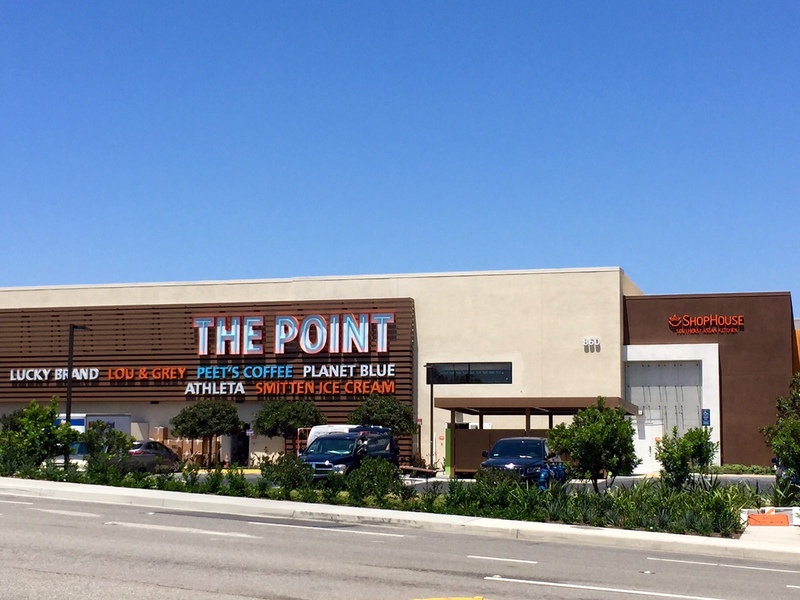 There has been a lot of news generated by the upscale The Point development that recently opened in rapidly developing El Segundo. Most of the restaurant and food announcements arrived late last year. But it looks like one addition to the food scene has only recently come about. Confectionary magic makers Sugarfina is expanding its mini candy empire with a new boutique in The Point. 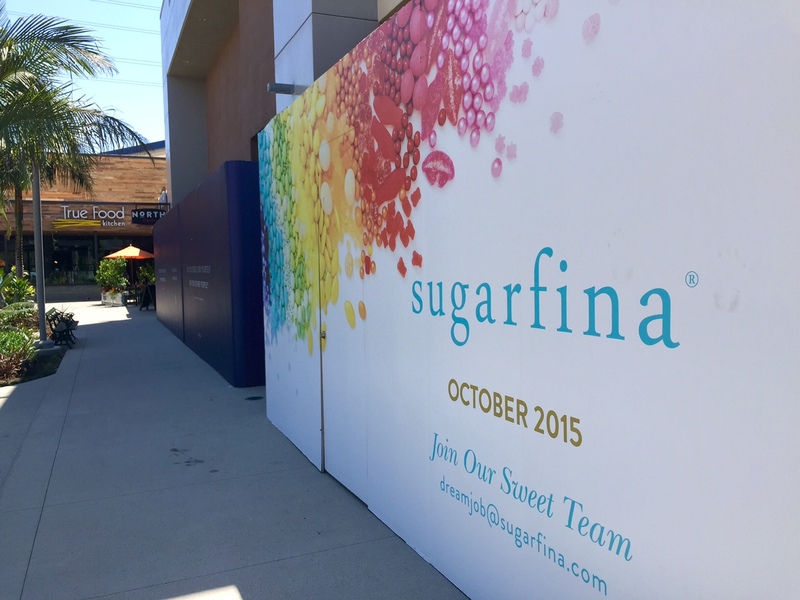 It looks like they’re aiming for an October opening date so South Bay sweet tooths will simply have to wait until then.